Just the name The Varsity can set generations of mouths watering. 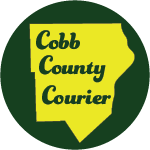 What started in 1928 as one man’s efforts to bring affordable food to students, grew quickly into a fast food institution. The world’s largest drive-in since the 1950s, The Varsity’s menu has changed little since Frank Gordy opened its doors near downtown Atlanta. It has set records for its vast quantities of hot dogs, hamburgers, onion rings, and fried pies served daily. Gordy was a visionary in developing both the food he served and how he served it. It is impossible to imagine the countless numbers who have enjoyed a heavy dog walking (hotdog with extra chili to go) or an F.O. (frosted orange shake) over the decades. 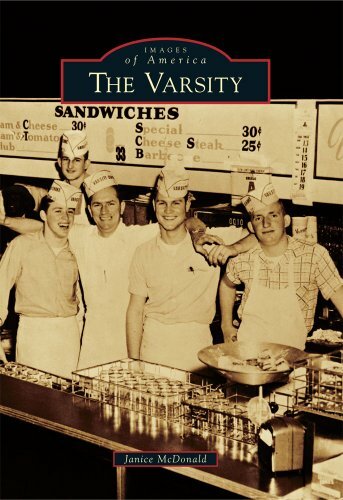 The Varsity is also where the term carhop was first used. Servers hopped on the running boards of cars in an effort to get the orders in quickly.